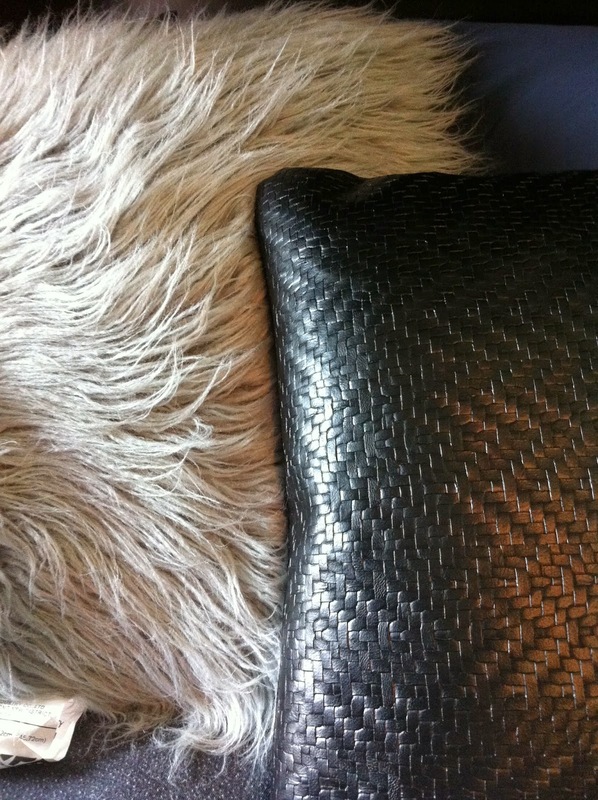 Texture is king! And they should be opposites for maximum impact. Like leather and fur.